Please join us on Saturday, April 5th for an opportunity to see the spring transformation at the Sawmill Wetlands. The Wetlands will be open from 10 am to 12 pm. It is a great opportunity to explore the changes that have taken place over the winter. 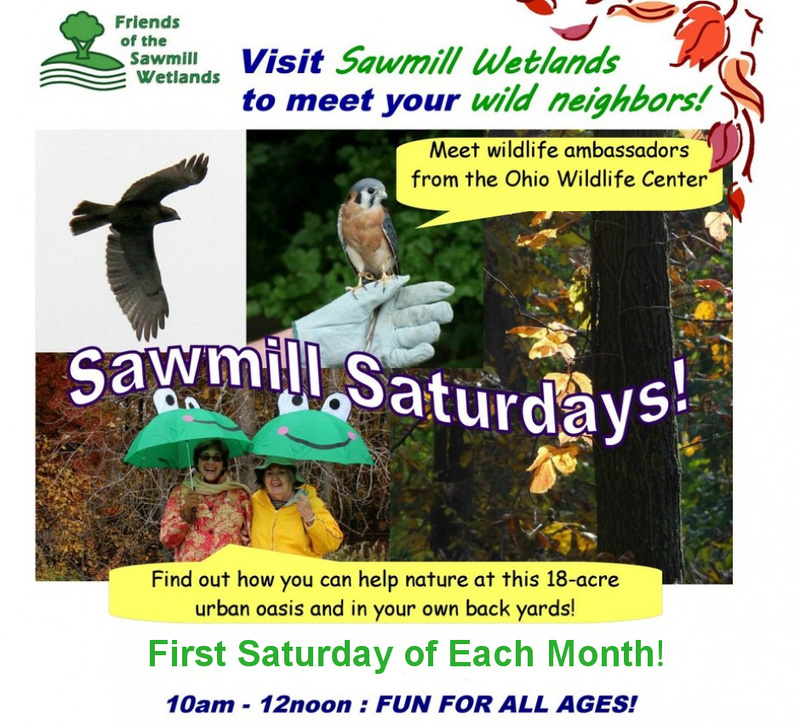 All are welcome to join the Friends of the Sawmill Wetland for a wonderful opportunity to learn about the natural wonders of central Ohio. Think Spring will take place on Sunday, March 2, from 1 to 4 pm, at the Old Worthington Library.